Tatlo Road Farm is located on 7 acres just south of Crofton on Vancouver Island, about half way between Victoria and Nanaimo, and just 15 minutes from Duncan. 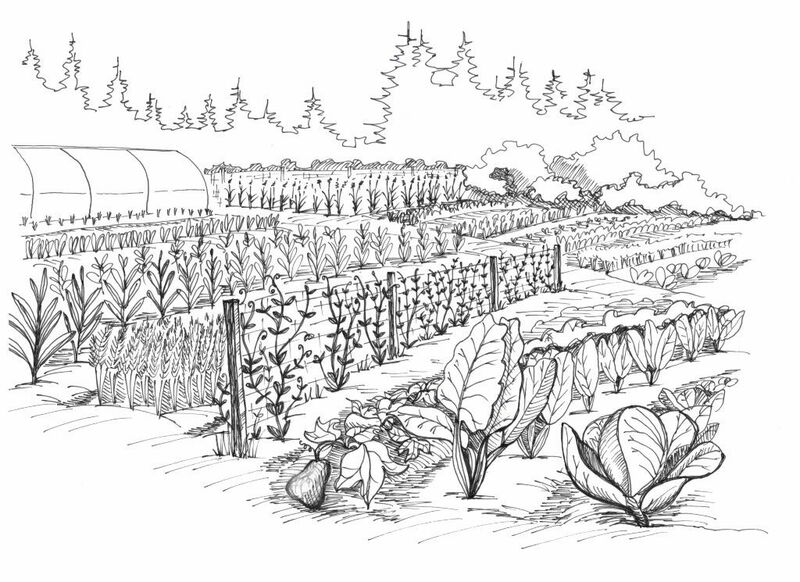 We grow a wide range of vegetables, herbs, and fruit, as well as raising laying hens. We use agro-ecological practices to manage our farm and we are Certified Organic through the Island Organic Producers Association.